Happy New Year from The New LoFi! 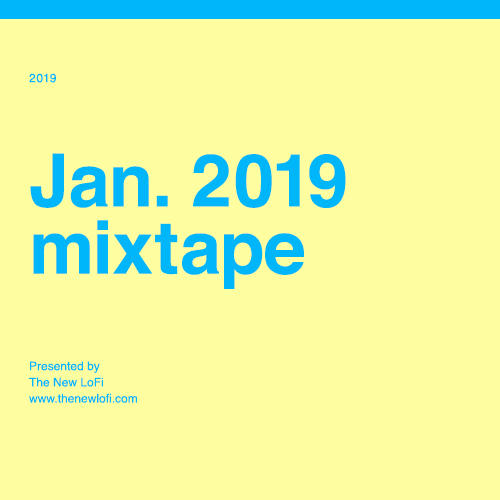 To bring in the new year we’ve created a mixtape full of artists we think are going to go big in 2019 (as well as some artists you already know). We kick off the mix with a latin vibe led by Portuguese singer / songwriter, Maya Andrade and follow that up with the rising star from Barcelona, Rosalia. Then we dip into some hip hop vibes with a new beats from Animé, Octavian and Handbook. There’s also a new track from the one and only GZA. Speaking of oldie but goodies, we slipped in “Thinking Of You” by Lord Echo just for good measure before diving into some soulful jazz by another band that you should firmly have on your radar: Kokoroko. The mix ends with the haunting sounds of a child choir, curtesy of the Langley School Music Project – there are so many good covers from this project recorded in the 70s, but I like this Beach Boys cover the most. And finally, we slipped in a live version of Maya Andrade’s song “Manga” which is subtly beautiful.